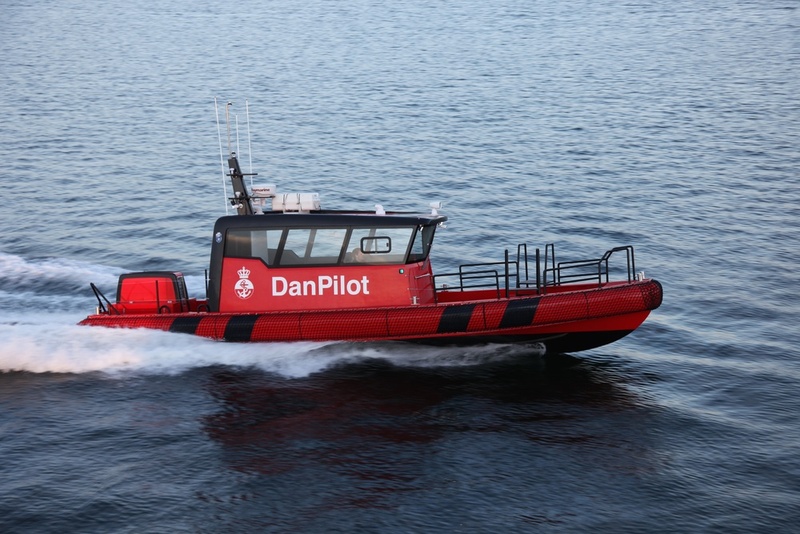 This daughter craft is designed to fulfill requirements from pilots, and allow accessed both fore and aft from the cabin. 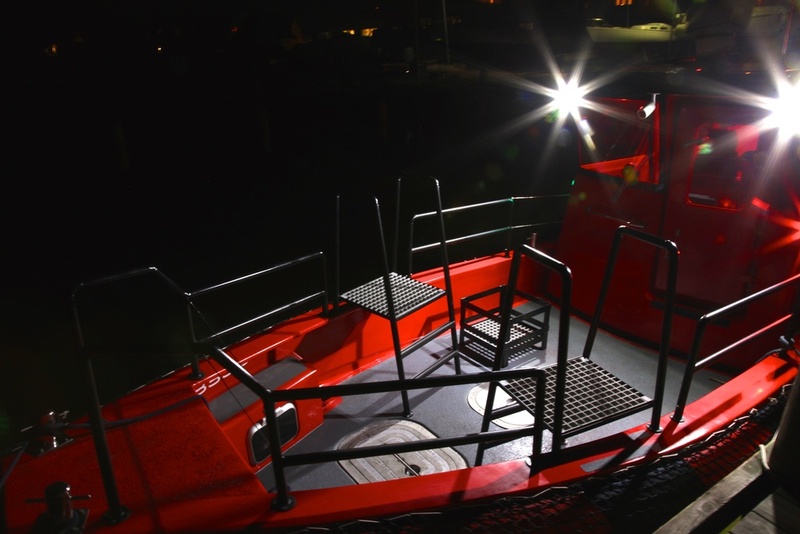 The unique ProZero system with a flexible attached cabin reducing both noise and vibrations from hull and engines. The design of the ProZero cabin ensure a huge amount of daylight, this also improve the personal comfort. Benefits by being significantly lighter than market average is lower fuel consumption.